The Hills Shire (map), commonly referred to as The Sydney Hills is located in Sydney’s northern suburbs – about 30 kilometres from the Sydney CBD. The Hills Shire is adjacent to the M2 Hills and M7 Motorways and the proposed North West Metro Link and North West growth centre – a major growth area for the Sydney basin. Two thirds of the Shire is rural land some of which is used for farming and other agricultural industries. The Hills Shire has attracted a large number of 'upwardly mobile', young families looking for a less congested living environment, making it one of the most rapidly growing region’s in Australia. By 2031, The Hills Shire will grow by 100,000 people. Live in The Hills Shire and you have access to quality education choices from childcare right through to further education. The area offers a great range of pre-schools and child care options that support the way you and your family live. Some of the state's top primary and secondary schools, both public and private, call The Hills Shire home. The two local TAFE colleges provides a high level of further education, and buses run to Macquarie University and The University of Western Sydney. The Hills Shire is home to top quality libraries and community centres, parks, halls and playgroups. There are many great things to do including shopping, parks, water sports, horse riding, sports, nature and historic walks - and much more. It’s all here for you in The Hills, a place that puts community first. This website presents demographic insights for The Hills Shire. 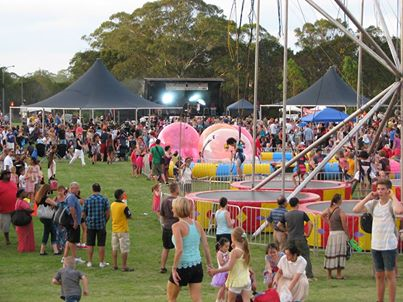 For further information about this vibrant community please contact The Hills Shire. The demographic data presented in this profile has been sourced from REMPLAN and the Australian Bureau of Statistics, (ABS) Censuses of Population and Housing. The Hills Shire Council has access to the full version of REMPLAN Community with detailed demographic data (1991 to 2016) for all available Census variables and geographies. For additional information about living, working and playing in The Hills Shire (A) please contact The Hills Shire Council.